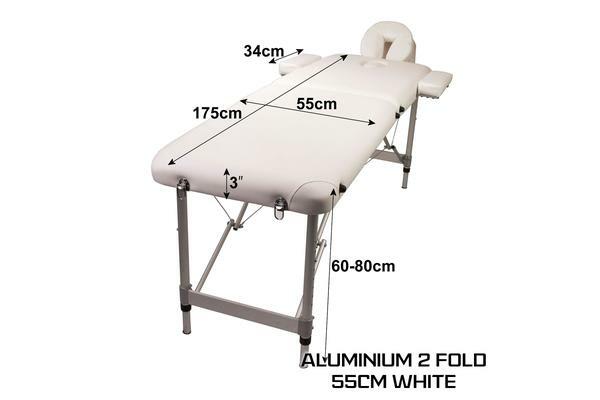 This high quality professional massage table 55cm wide 2 fold white aluminium is not merely a great bargain, but this portable model still comes complete with all functional components. 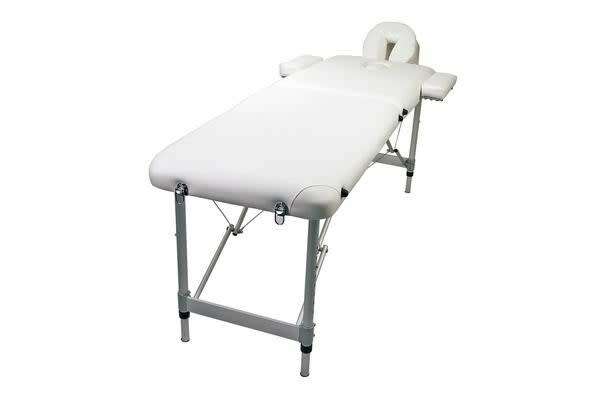 This wide table offers comfort and safety so you can work with confidence and offer the best massage. Despite being light weight, its sturdy structure allows the table to support up to 300kg. Furthermore, this latest design is equipped with the Quick-Lock system for streamlined folding and opening of the table in just seconds. With 8 height adjustments ranging from 60cm – 80cm, this table accommodates user of different heights. 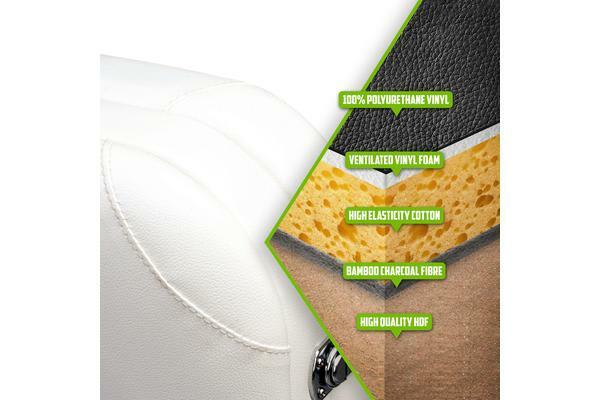 The upholstery is comprised of three-inch thick high density small-cell foam padding and oil & water-proof polyurethane vinyl. 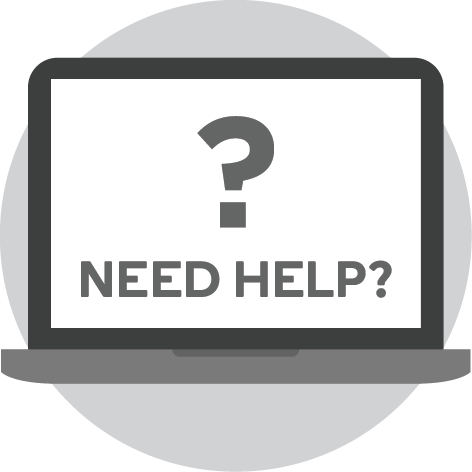 The heavy duty aluminium frame is strong and light weight, so if you need to transport it for work or simply need to rearrange your work environment it can be done very easily. In addition, it can be very compact when folded so it is easy to store and keep your storage tidy. It comes with a carry bag to add to your convenience and also to keep it clean when not in use. This massage table is ideal for students, new practitioners, and home users with limited budgets.